it seems that at this moment the wwe has not decided on who there closing match would be for hiac.it’s a no brainer here. you have owens vs. rollins as your closing match, you have banks vs. flair as your next to last match.whats so hard about that? !the wwe is over thinking this,they need to wake up over there. 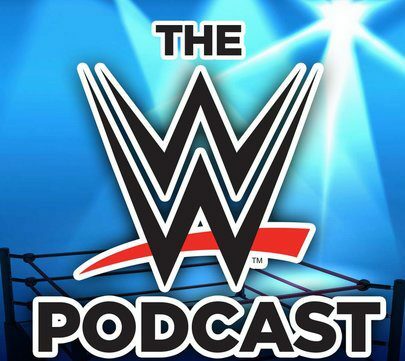 Previous MM Ep 171 – Sasha’s Promo, Goldberg’s Return & Fitness Tips Return! Next MM Ep 173 – Official Hell in A Cell Review – Did Sasha & Charlotte Live Up To The Hype?